I think this Phil Vassar song about the class valedictorian becoming a fashion model is every nerdy girl’s dream. The title is a bit of a stretch for this blog post but tied with last week’s post One about my struggles being the lonely girl in school it fits with this too. This week some of us are reviewing Cynthia Toney’s Bird Face (Excerpt) from the perspective of a character we relate to. Bird Face is a novel about Wendy, an awkward girl who’s not quite blossomed while her best friend has. She’s being raised by a single mom and struggles with finding her place in school since her best friend is being courted by the popular boys and girls. Not to mention being pestered by John Monster, the class bully and dealing with sticky notes from a mysterious author. But not is all it seems. Jennifer’s life isn’t perfect. The leader of the popular girls is hiding a secret, and John has his own monsters to fight. This novel deals with tough issues like eating disorders, divorce, alcoholism, and teen suicide with a great big dose of humor. This story had me at the first hilarious chapter to the end. 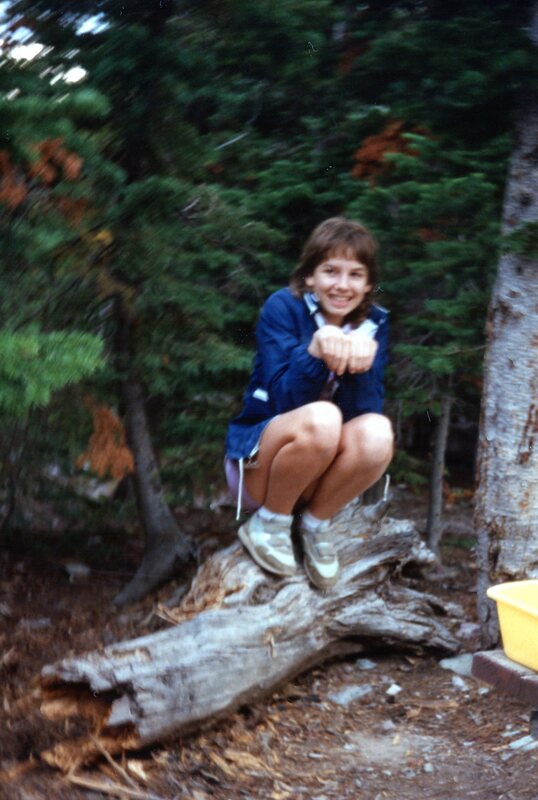 Lisa Godfrees gave this blog a nod when wrote about her dystopian junior high days. Cynthia is one of my critique partners and founding member of The Scriblerians. She and TJ Akers pulled me in right away so I met Wendy and her best friend Jennifer in the beginning. From then on, Jennifer was the girl I identified with. On the surface, Jennifer is a girl to be envied even by her best friend Wendy. She comes from an affluent two parent home. She’s a talented dancer who is pretty and attracts the attention of the popular boys and girls. Jennifer wins the leading role in the spring program. She goes away for the summer and meets new friends. Jennifer is kind of an idealized version of me. I was the good student from the middle-class, two-parent home. Unlike Jennifer, I can’t sing or dance. 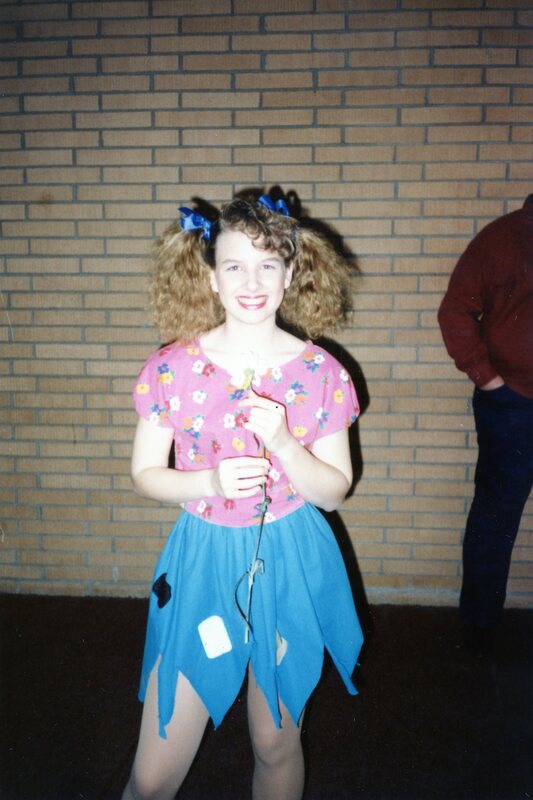 But I was the lead in the school plays and at various phases in my life (not middle school or high school), turned the heads of boys, and had friends in the “popular” crowd. Like Jennifer, not was all as it appears. Without giving too much away, Jennifer stars opposite a cute boy and even seems to gain his attention. It’s not Jennifer who gets the boy. Story of my adolescence. Here’s how it typically went for me: I liked a boy. He found out. He ended up liking one of my friends. 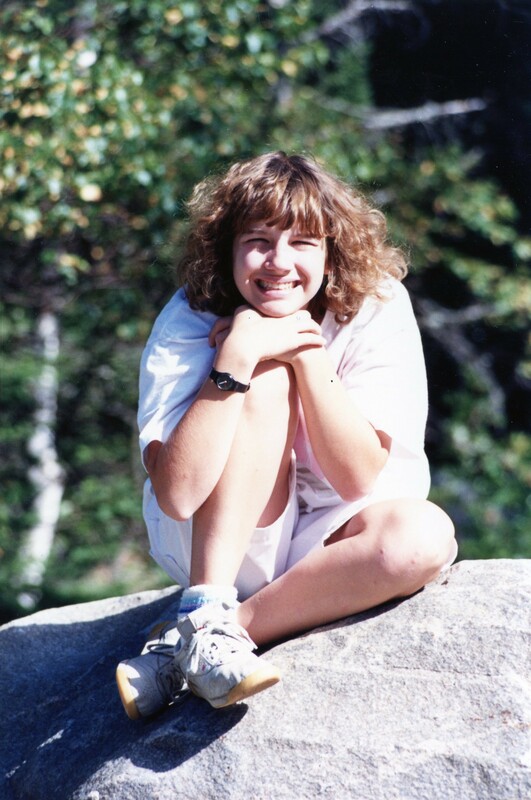 While I was spared the trauma of glasses and braces, it didn’t mean I entered my teenage years all cute. For my middle school debut, I looked like boy with a bad haircut and worse fashion sense. By the time I started high school my haircut and clothes improved. I might have turned heads and even had a few dates, but it didn’t gain me a boyfriend or a place at the popular table. Most days, I felt as if I were fighting for a spot in my own crowd. By freshman year, I pretty much outgrew my awkwardness or at least had somewhat mastered the curling iron. If you’ve read Bird Face, which character is most like you? If you haven’t, what were you like in high school? That’s the official title of the Three Dog Night song fitting for the single people on Valentine’s Day. While I’m not single and haven’t been for two decades, I understand deeply the pain of being alone. From about age thirteen (i.e. seventh grade and my first crush) through twenty-one, Valentine’s Day was the sick reminder that I was alone. Invisible. Unwanted. In middle school we had Valograms that girls sent boys. Boys sent girls. Friends sent friends. My score was 0. I didn’t a single one from a friend, a boyfriend, or even an enemy. Same with the carnations that student council sold in high school. During that time, pairs of heart necklaces with “Best Friends” were popular. Each friend got half. I hung out in a group of nine girls. Nine isn’t an even number. Every year I begged Mom to let me stay home on February 14. Yeah. That flew exactly never. So I dressed in black, came home and either read or took a nap and dreamed of a hero of my own creation then spent rest of the evening in my room crying or reading or sulking. One year I dumped all of the clothes out of my drawers and closet. To say I hated Valentine’s Day was a serious understatement. It was a day of complete pink and red misery. The bitterness of my adolescence didn’t completely go away but rather morphed into a sort of jaded philosophy on the dreaded day. I rather celebrate with my husband on days special to us or for no reason at all. This year we are going out (tomorrow night), but it’s more because my in-laws are in town so we have a sitter for date night. I would be just as happy if it were February 22 as February 15. My adolescent angst wasn’t wasted. Somewhere along the way I realized I didn’t need a single BFF but rather a tight cadre of friends. And those girls, the nine, – we’re all still friends. As for boys, I grew up. Flirted (a lot). Dated (some). And fell in love with the boy who God chose for me. And today, the highlight of my day wasn’t a box of chocolates or a dozen roses but parent-teacher conferences for two bright and beautiful God-loving children. As for Valentine’s Day, my husband and I are saying “I Love You” in our own unique way. I’ve been out of town for two days. So he’s treating me by bringing home dinner from our favorite fresh Mex place. I’m treating him with shrimp saag I brought back from my trip. And the whole family is gets Munchkins. Because Dunkin Donuts is a big treat for this small town family. How do you show love to the ones you love? 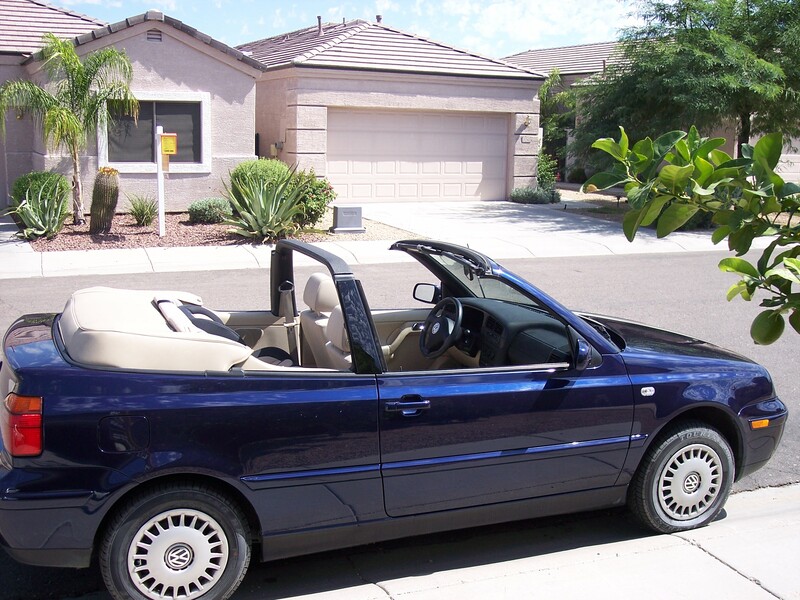 The first brand-new car I bought was a 2002 VW Cabrio. I don’t expect it to be my last VW. 80s songs, It’s A Wonderful Life, and Volkswagen. All things I love involving some combination of angels, wings, and engineers. OK, I only picked the song, so I could get a provocative title. While others are yammering on about racism by those who didn’t love the Coca-Cola ad, I’m tackling sexism with a tongue cramped from its position in my cheek. Here’s the deal, Volkswagen is sexist. I just re-watched the best ad from the Super Bowl for confirmation. Yup, not a single winged engineer was female. In fact, most were gray-haired men with wire-rimmed glasses. Sociology lesson from Germany: a woman can run the strongest economy in Europe, but don’t let her touch one of our finely crafted automobiles. Am I upset? Are you kidding me? I love both the engineer geeky male stereotype and breaking it. In fact, I was so excited that my profession got a nod, it wasn’t until I was on Facebook commenting on the ads and deciding on today’s blog post that I even recalled the lack of female engineers in the ad. As far as the Coca-Cola commercial, I thought it was the typical multicultural pandering effort I expect from conglomerates and PBS kids’ shows. My reaction was meh. Rounding out my favorites were Radio Shack (see comment about the 80s above), Budweiser saluting the soldiers, and Intuit/Goldie Blox. Give a girl some Goldie Blox and the next thing you know, she’s building finely crafted automobiles.